Althea is celebrating its first anniversary! 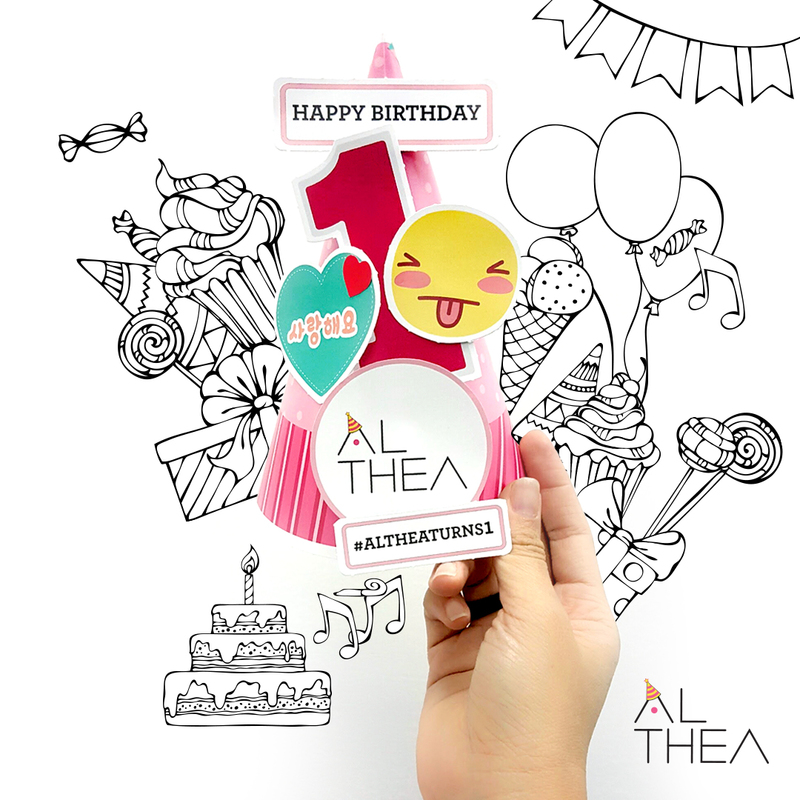 Yes, just few days ago, on July 20th, Althea is now officially 1 year old! And to celebrate it, they kindly gave me 500K code to shop. Though I got 500K code, I still spend more, LOL. 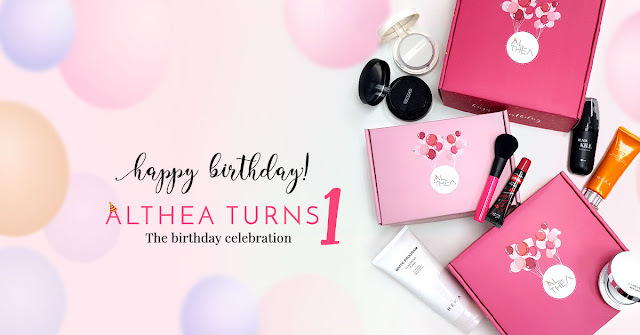 There are also some of my friends who shop together with me as well, but here's what I bought from Althea for its birthday celebration. 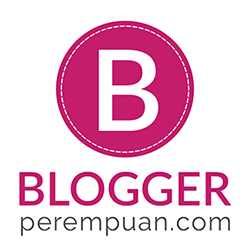 Please kindly let me know if there's any of the aforementioned products that you're curious of, so that I can review it first! 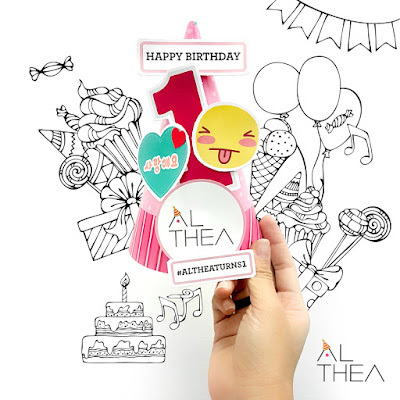 Also, don't be sad, because Althea is spreading happiness to share their birthday celebration to everyone! Excited? 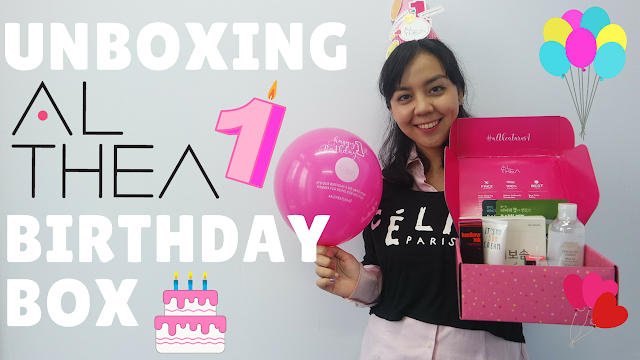 Watch my unboxing video as well below!